lesions, on the face and body. but it most commonly occurs in older adults. Varicella occurs in children. Fewer than two percent of the cases occur in adults. 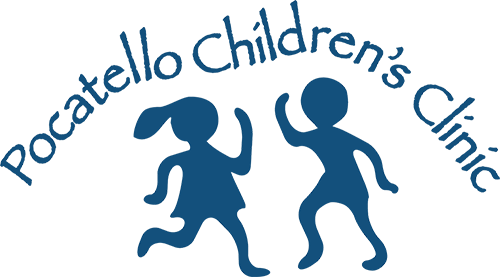 About half of all children will have had varicella by the time that they enter school. house who are susceptible to varicella will not be infected. where it multiplies and causes the skin lesions, or vesicles. them. They start centrally on the body, and then spread to the arms and the legs. and gastrointestinal symptoms are not usually associated with varicella. in making an accurate diagnosis. rather than for treatment of varicella; therefore, it cannot be causally related. doctor may recommend other oral medications, if necessary. to prevent scratch marks by trimming a child’s nails. first case in a family. skin; however, some cases may require antibiotics. Rarely, cases are very severe. The most common complication of varicella is a bacterial infection of the skin. more frequent, and require prompt attention. disorders, joint involvement, and kidney problems. be kept from school and other activities. a child may have a few chickenpox lesions on the injection side or over the trunk. had the vaccine and still developed varicella, their cases have been extremely mild. and children with leukemia who were vaccinated had zoster less frequently. that the protection produced by the vaccine will be lost. In persons who are exposed to varicella, the antiviral drug, acyclovir, may be given. many individuals will get chickenpox following an exposure of which they were unaware. can prevent shingles in people over 60 years of age. and Lange, Stamford, CT, 1996. Elk Grove Village, IL, 1997.